Copyright © 2015 Dulwich Handyman Ltd. All Rights Reserved. Our Dulwich handyman services can transform your home. 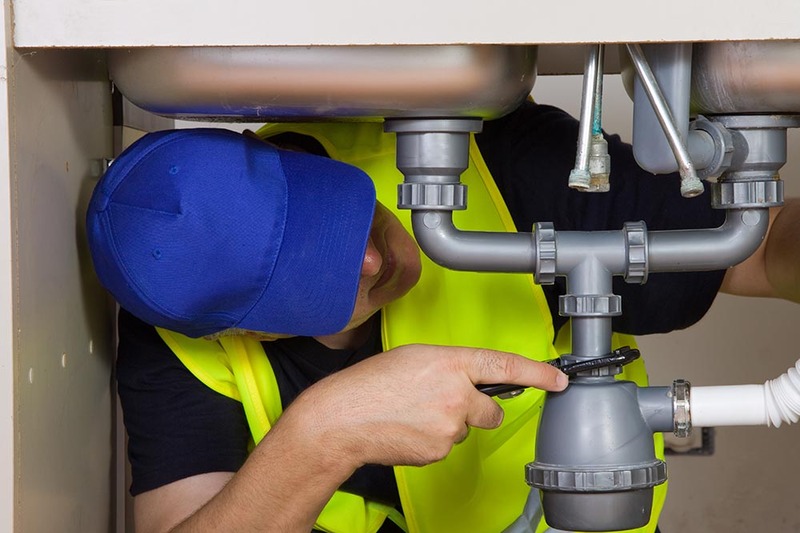 With one phone call you can fix all kinds of plumbing, carpentry or electrical problems. By hiring us you can make sure you have many jobs done at once. 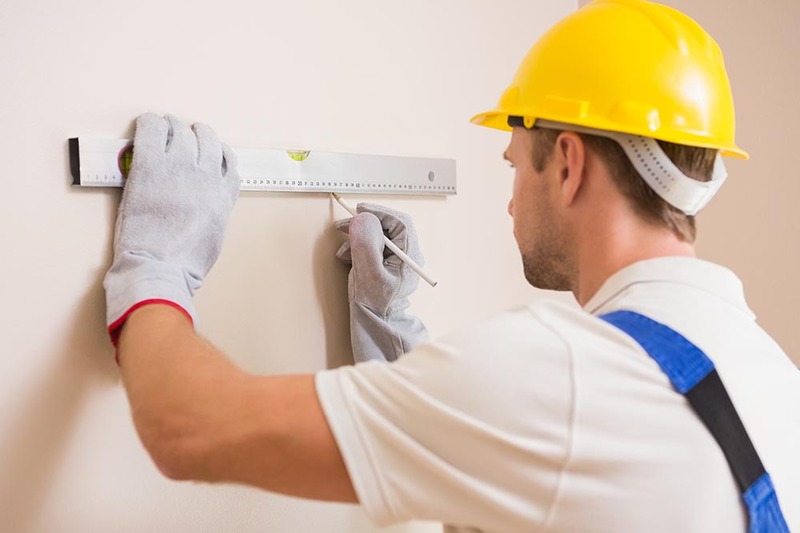 Our professional tradesmen are fully qualified with many being multi-skilled. 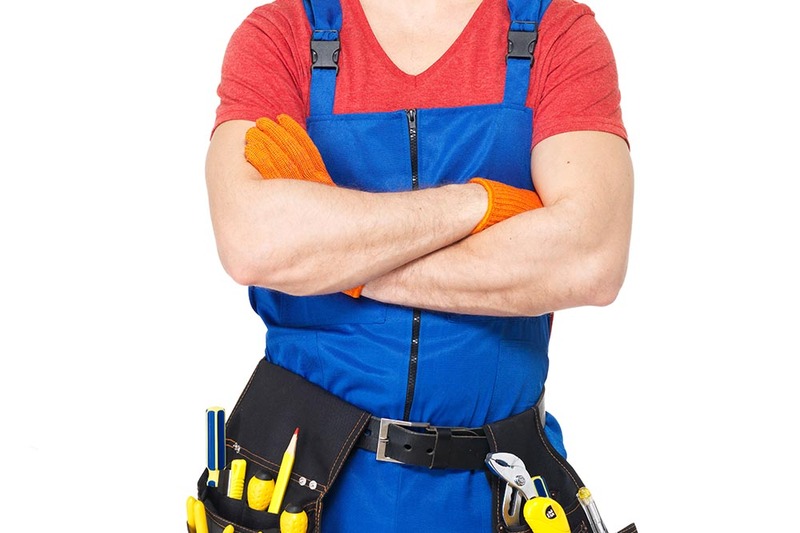 If you haven’t thought about handyman services before then you really should do now. In turn, our handyman company gives you everything you could possibly want when it comes to handyman services. We give you a wonderful price that makes us the most cost-effective home repairs service. For more information you can call anytime on 020 3621 9589 or use our online contact form 24/7. Beautiful craftsmanship is available for a fraction of the price you would pay elsewhere. We carry out complete refurbishments of your bathroom, kitchen or any other room of your home in SE21. 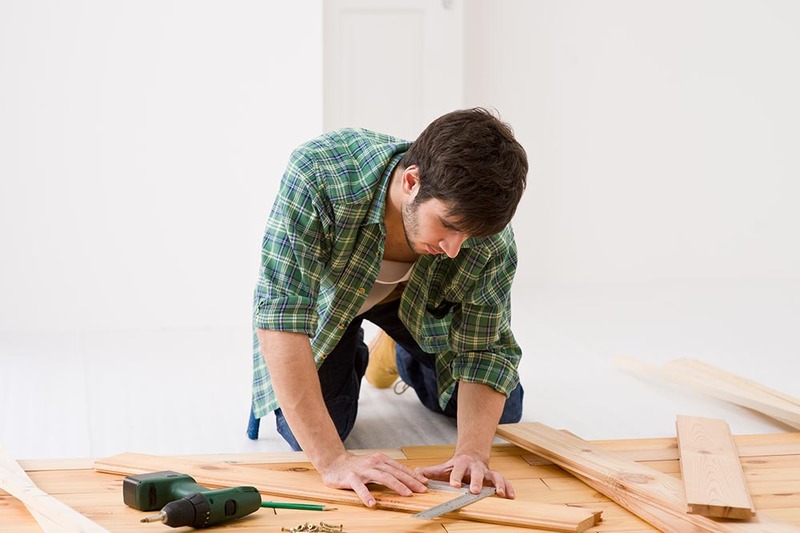 Our skilled handyman SE24 take great pride in the work they do - whether it's putting up a shelf, picture hanging, plumbing or putting flat-pack furniture together. When we say we have skilled tradesmen, we’re talking the best of the best. The reason we can offer you such great prices is because we pride ourselves on the great value for money we provide. You’re better off coming to us when it comes to mounting a television to painting a fence. All kinds of odd jobs around your home are done efficiently and professionally. Incredibly, with our prices, the more you have done the more you save! We make sure the job is carried to your own individual specifications. Likewise, when you hire our handyman SE21 for office maintenance, you're making the right choice. The workmanship of our tradesmen is exceptional. You’ll also find our workforce helpful and courteous. We also go out of our way to make sure you experience the minimum disruption. Our handyman teams in Dulwich, SE21 inspires confidence with their professionalism and skill. They are extensively vetted and all have professional qualifications. Many have years of experience working for us. As a company we have green working practices. We do everything to make sure you are satisfied with the result. We’re always available if you have an emergency. As for what we can do for you, it’s entirely up to you. 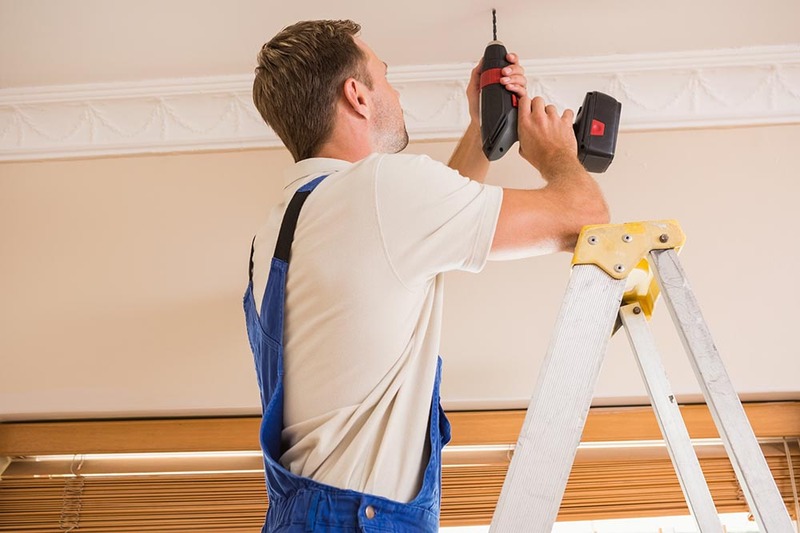 If you need something fixed, replaced, installed, put up, taken down…well our handymen are the kind of guys you want on your side. If you’d like to simply ask us a question, call us on 020 3621 9589 or use the online form. Handyman services don't come better than that offered by our handyman company. You save money with our fantastic value prices and fully qualified tradesmen. We know how to get the job done in a fast and efficient manner. Whether it's office maintenance or home repairs, we can handle with any job. It's no wonder we are considered number one by so many. We've built our service around the personal requirements of our clients. If you want us to install a kitchen unit, it would be done with precision, professionalism and executed exactly the way you want it to be done. If you have any questions you'd like answered straight away, you can call us on 020 3621 9589. Act now and we'll give you a free no obligations quote! 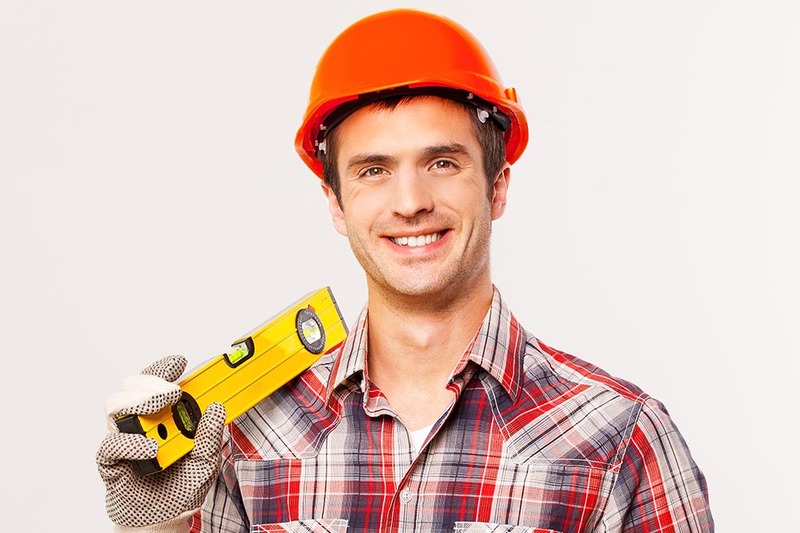 You will be amazed by the great value for money that Dulwich Handyman can offer. Dulwich Handyman Company provided me with an emergency handyman recently and he did everything I needed. He was able to fix my wiring and he was done in just an hour. With quick results like this, there's no reason to call anyone else. Company name: Dulwich Handyman Ltd. Description: Boast to all of your neighbours with our excellent handyman services in Dulwich, SE21. We offer our clients total satisfaction. Just call 020 3621 9589 today.